We are proud to announce that Max Pronko will hold our second workshop at Mage Titans Italy. 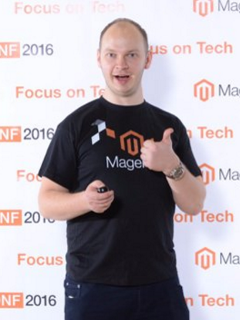 Max was part of Magento core development team for five years and nowadays he is CTO of TheIrishStore.com and GiftsDirect.com. 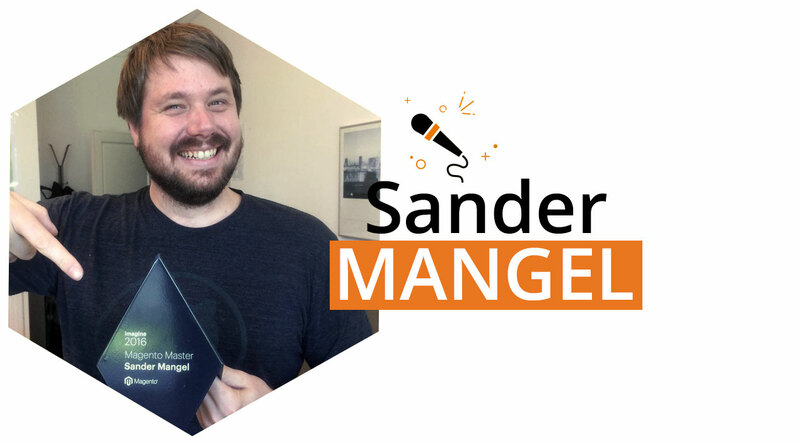 He is a very active and resourceful member of Magento community: among other things he curates his Magento2 Blog, sends us the popular DevLetter and recenlty launched his useful DevChannel. Magento developers who want to start building payment integrations with local payment providers. 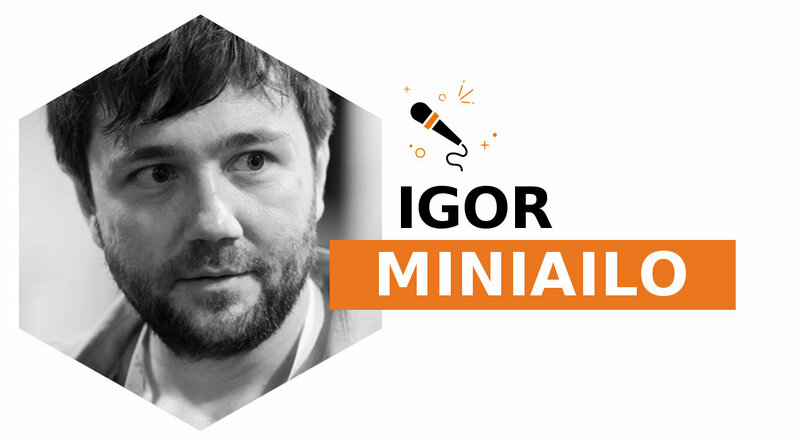 Workshop tickets are on sale right now; seats are limited, don’t miss out the extraordinary opportunity to join!